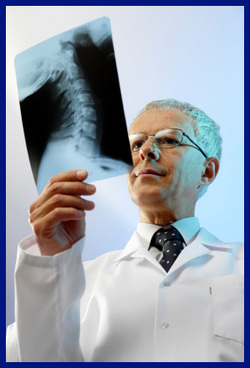 At West Hernando Diagnostic Center we have aligned with some of the region's most accomplished and respected radiologists, technologists and healthcare administrators. 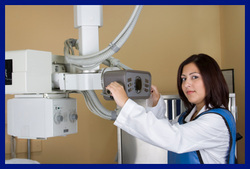 It is this collaborative effort along with our superior technology that enables us to offer a number of services that makes us a complete diagnostic imaging center. 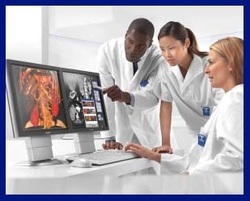 We offer a range of services that cover all of your imaging needs.